KABUL -- A wave of Taliban attacks on security checkpoints in Kandahar and Farah provinces left 45 militants dead, officials said Tuesday (November 14). The Taliban raids in the southern province of Kandahar and the western province of Farah came hours after a suicide attacker rammed an explosives-laden vehicle into a US military convoy, wounding four soldiers. The fighting Monday (November 13) night in Kandahar's Maiwand and Zhari districts lasted around six hours, Kandahar governor spokesman Qudrat Khushbakht told AFP. The clashes left 22 police officers and 45 militants dead, he said. At least 15 other officers were wounded in the coordinated assaults. 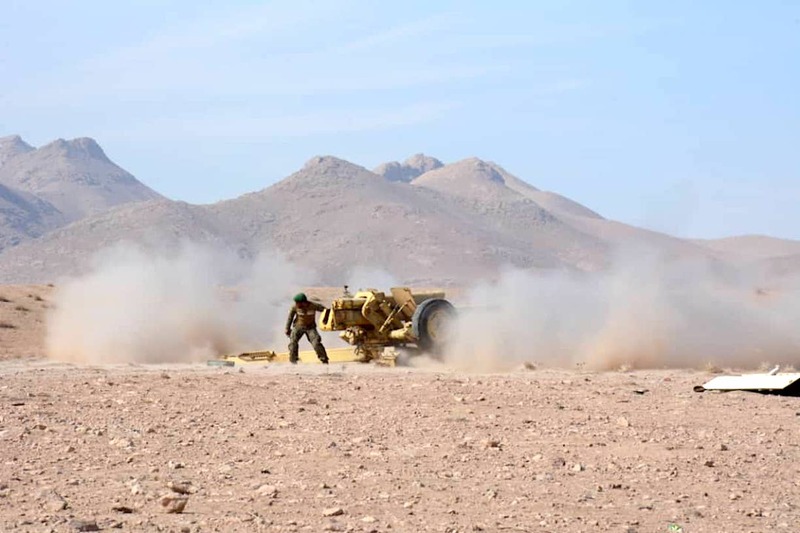 Meanwhile in Farah Province, nine Afghan National Army soldiers and three civilians were killed in two separate attacks, Farah governor spokesman Naser Mehri told AFP. The Taliban claimed responsibility for the attacks on the group's social media accounts. Afghan forces, aided by coalition air power, have stepped up operations to beat back the Taliban militants in Farah Province who are terrorising local civilians with Iran's support.